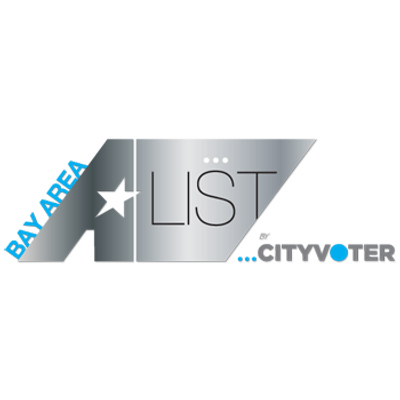 Vote Massage Therapist Deane Juhan as Best Massage in the Bay Area. Deane Juhan has been a massage therapist for 38 years, and is a member of the Massage Therapists Hall of Fame. Deane has practiced and taught throughout the US, Canada, Europe and Japan. To vote click here and hit the vote now tab .